Nikkivinsi Boutique Villa is a distinct addition to the city's skyline. From here, guests can enjoy easy access to all that the lively city has to offer. 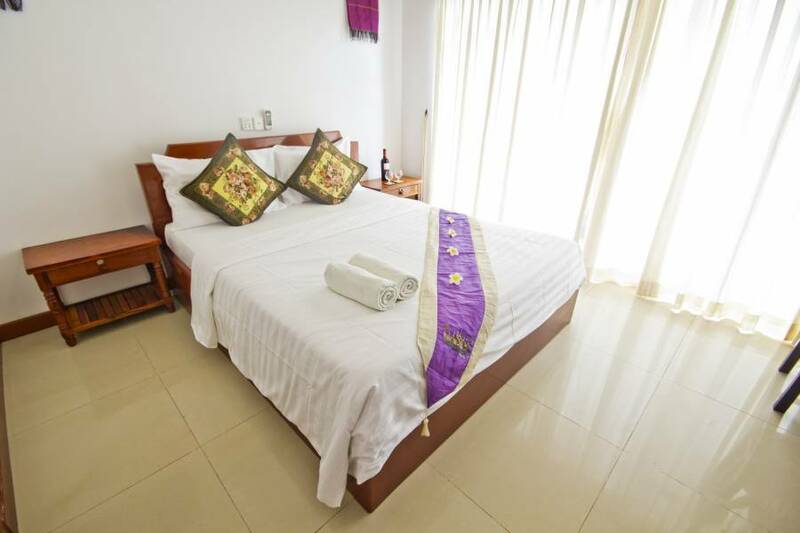 For sightseeing options and local attractions, one need not look far as the hotel enjoys close proximity to Beatocello Concert, Jayavaraman VII Hospital, Angkor Centre for Conservation of Biodiversity. At Nikkivinsi Boutique Villa, every effort is made to make guests feel comfortable. To do so, the hotel provides the best in services and amenities. The hotel offers access to a vast array of services, including laundry service/dry cleaning, Wi-Fi in public areas, airport transfer, car park, pets allowed. 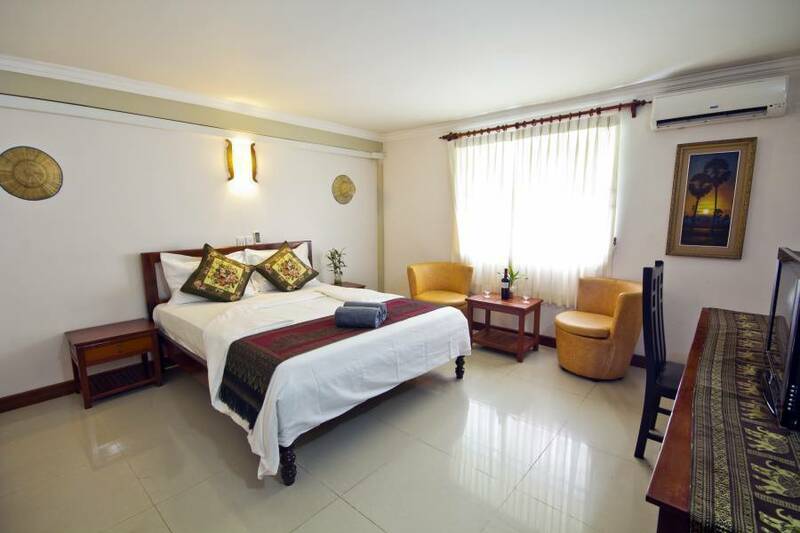 In addition, all guestrooms feature a variety of comforts such as shower, television, hair dryer, satellite/cable TV, fan to please even the most discerning guest. 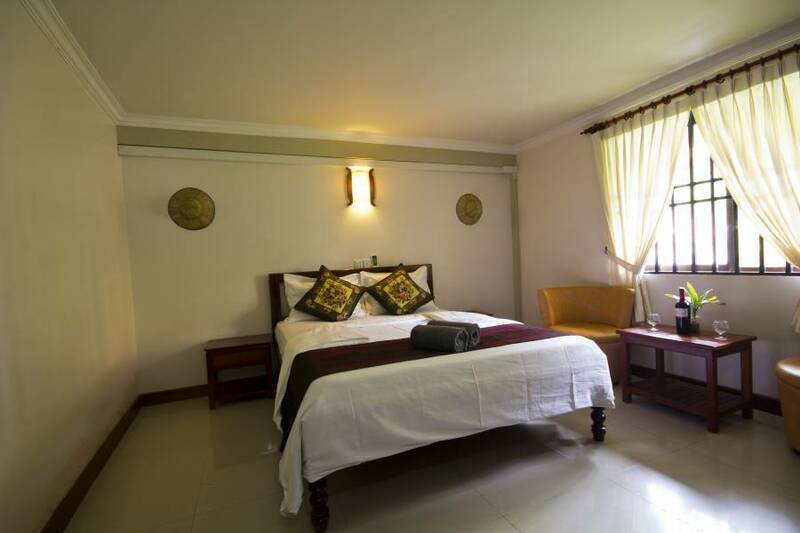 The hotel offers an excellent variety of recreational facilities, including garden, massage. 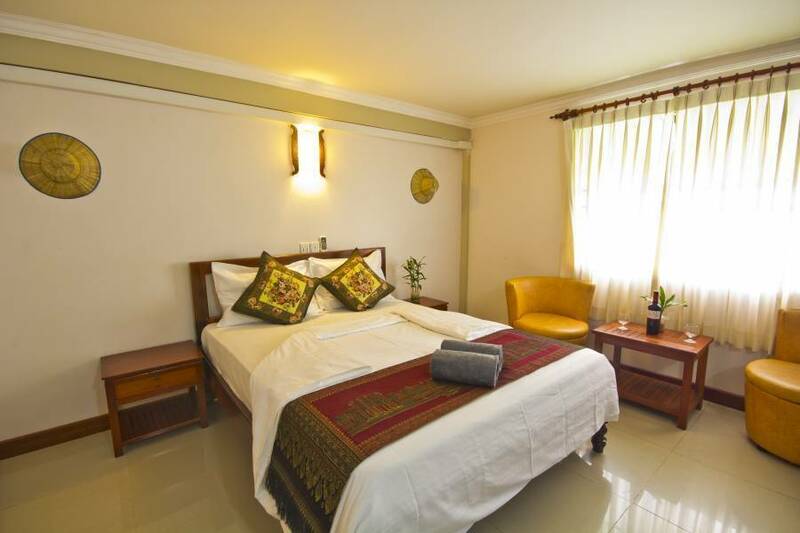 When you are looking for comfortable and convenient accommodations in Siem Reap, make Nikkivinsi Boutique Villa your home away from home. 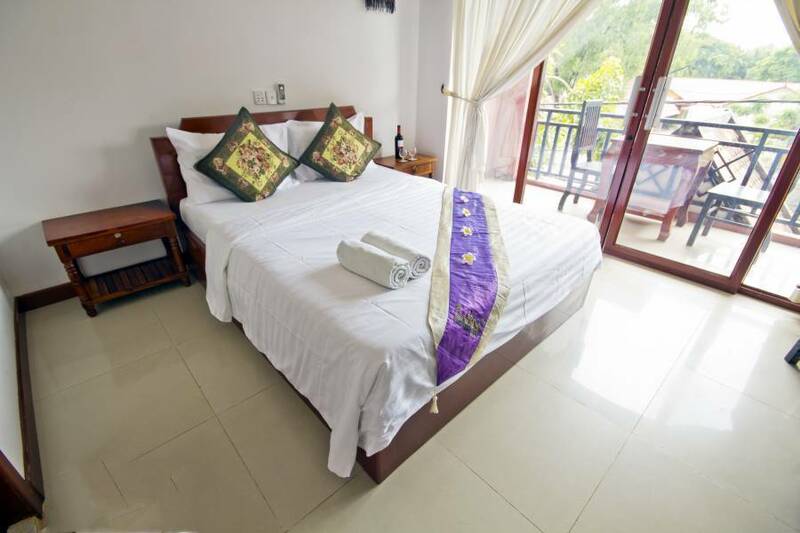 Nikkivinsi Boutique Villa is the ideal place to enjoy a breakfast or dining experience from our fusion of traditional Khmer cuisine or contemporary western menu selections, all secure in the hands of charming efficient service staff. Nikkivinsi Boutique Villa designed to transform every visit into an intimate and enjoyable dining experiences whether for Couple , friends or families. 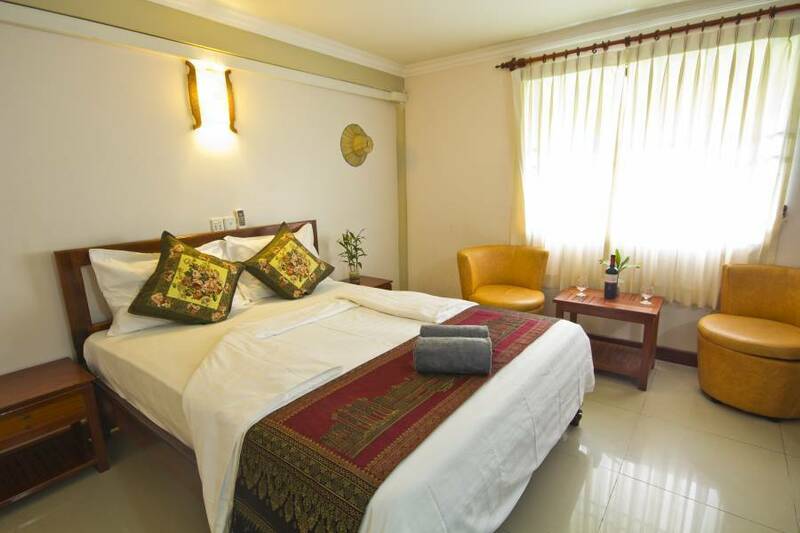 Air-conditioned room comes with a satellite TV, minibar and complimentary bottled water. Private bathroom has shower facilities and free toiletries. Benefits include: - Complimentary pick-up transfer Free WiFi is available in all rooms. Nikkivinsi Boutique Villa is the ideal place to enjoy a breakfast or dining experience from our fusion of traditional Khmer cuisine or contemporary western menu selections, all secure in the hands of charming efficient service staff.